2017 was characterized by adverse climatic conditions all over the globe, which meant crops devastation and a negative effect on the supply of fruits and vegetables in many parts of the world. Cherries were one of the affected categories, with cherry suppliers having experienced major losses under the frosty conditions in Europe during spring. Countries like Austria, Belgium, Bulgaria, Czech Republic, Croatia, Germany, Poland, the Netherlands, Slovenia, Switzerland and France are just some examples of the regions affected by bad weather and that lost significant volumes of cherry crops. The unbalance of the cherry supply on the market made traders and whole buyers to desperately try and cover the supply from all possible origins. Cherries typically have a short harvest season, which is why processors need to rush the processing and maximize the harvest as much as possible. This means that most of the time processors freeze the cherries whole, but after the season is over they are defrosted, pitted and lastly IQF frozen. While pitting cherries, these can lose juice, meat and the natural shape. Our customers reported that the optimal temperature of the product is the key factor. Pre-cooling the cherries right before pitting to a +2C will lead to a better pitting process while if the temperature is above +2C the cherries will lose juice and if the temperature is below +2C the cherries will lose meat as a result of the meat breaking down. Cherries are a high-BRIX product, which is why the right infeed temperature is yet again really important in order to preserve good appearance and the shape of the fruit while maintaining the high yield. If the infeed temperature is kept low enough, the cherries will not lose juice and meat during the freezing process. Dark sweet cherries are characterized by a very high Brix which is why during IQF freezing, the juice will not freeze at the typical -18C to -20C but needs a few extra degrees lower ( up to -25C) for a good freezing result. This can lead to lower capacity but it will ensures a premium quality IQF frozen product. 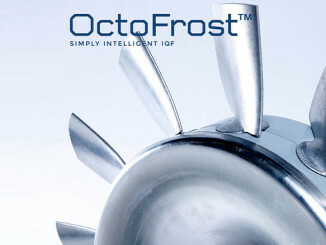 OctoFrost™ is a leading choice by processors because of the efficient and gentle and adjustable airflow in each freezing zone. 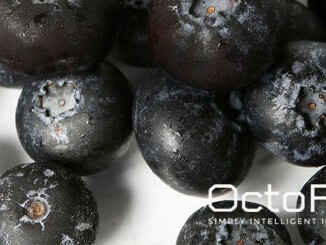 This leads to good separation and natural appearance of the IQF cherries, avoiding the unnecessary loss of juice. The demand for IQF cherries is growing across the world and the business opportunities in this segment are hard to miss with the right approach and equipment. 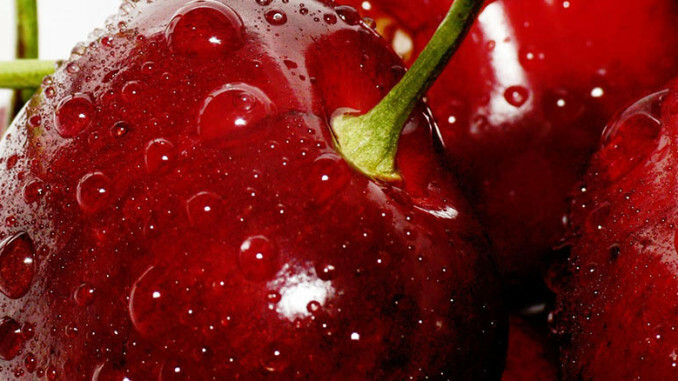 OctoFrost team is always dedicated to support cherry processors, so we welcome you to contact us if you need help and advice with your production line.